Reels are known as several names such as "spinning reels", "open-face bail", "baitcaster", "closed-faced", "spin casting", "level wind", and "thread line" with the open face bail, spinning reel, and thread line being the most popular. To help you gain a better understanding of each of these options, you can use the following information as a reference guide. Regardless of which type of reel you prefer, be sure it offers smooth action. The best option is a spinner reel that is constructed with a bearing system that consists of two internal bearings to help with the casting and retrieval action. Additionally, the maintenance and serviceability aspects of the reel should also be an important consideration. In other words, you need to have easy access for oiling the reel and for making any required adjustments. The more you take care of your reel, the longer it will last. As you begin your search for the best reel, keep in mind that the reel should coordinate with your retrieval style as well as the level of comfort you want. This ratio is actually calculated with the standard ratio being 5.2 to 1. That ratio means that for every one full revolution of the reel's handle, the spool turns 5.2 revolutions. If the ratio is faster then the reel is more sensitive while the slower ratio means that you will have to work harder to obtain the same retrieval speed, which will make you fatigue quicker and not enjoy fishing as much. 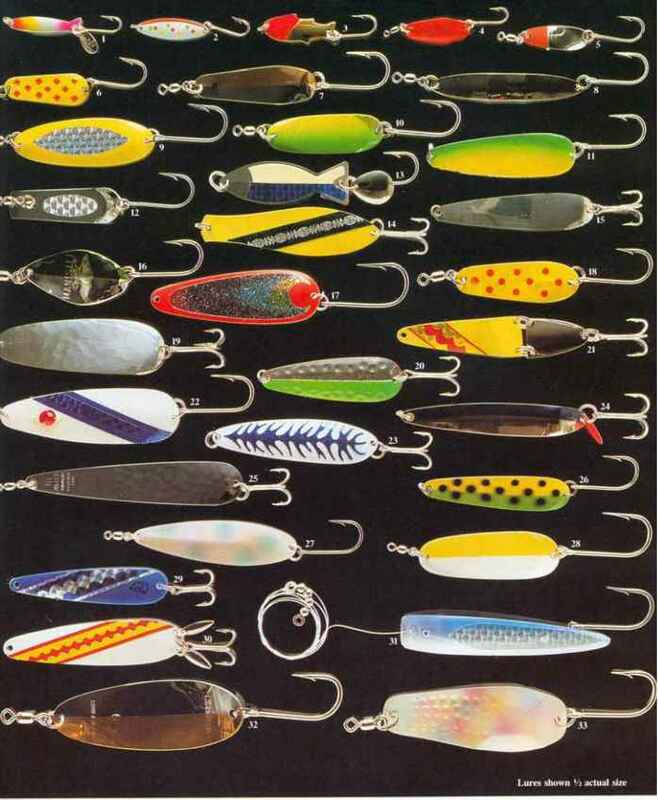 Every angler has his or her own preference, as you will. Just keep in mind that this ratio can have an affect on how successful you are with your fishing adventure. Again, if you are working harder than you should be, you will become fatigued and not be as effective or reactive as you should be. The best reel to buy is one made from an anti-corrosive or non-corrosive material. Since most reels sold today are designed from aluminum, you will not have much trouble finding one that will not corrode. Always go with a reel that has water seals so water does not get inside and damage the shaft, bearings, and other important parts.